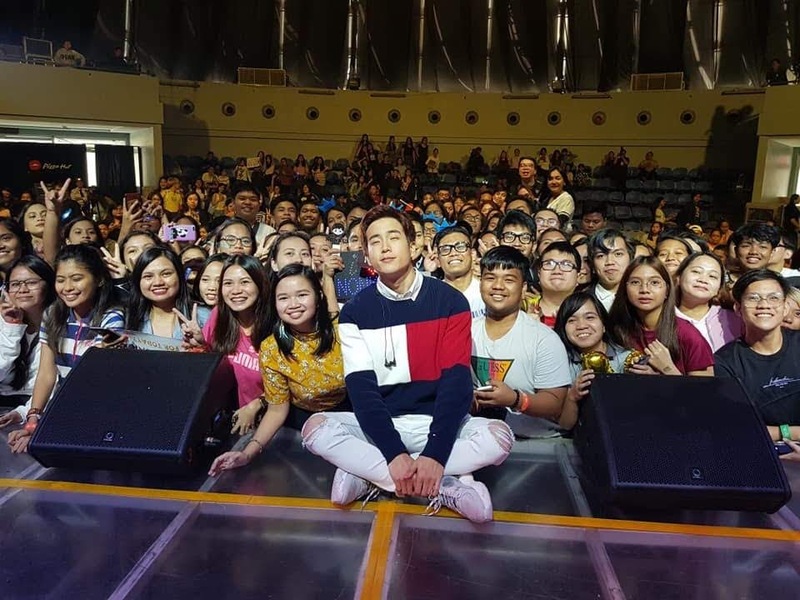 Thai breakthrough artist Chanon Santinatornkul known as Bank from “Bad Genius”, allso known Nonkul to his fans visited once again Manila last Nov 30 at the SM Skydome in Quezon City, it was called Breaktime: Chanon Santinatornkul. 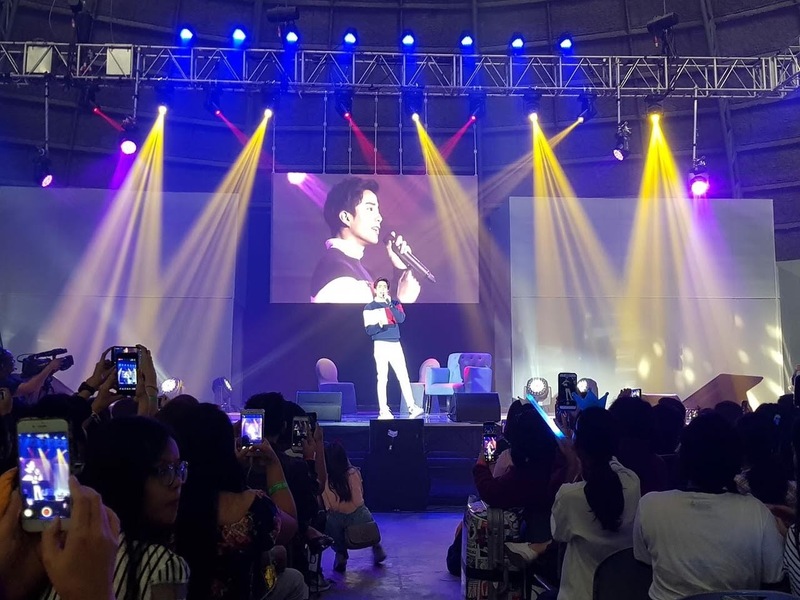 The event lasted for two (2) hours, Chanon performs 2 songs, an interview about life, career and childhood memories and upcoming projects followed the program hosted by VJ Ayi from MYX. A fun game before the main event thrilled the fans due to exciting prizes for the winners and a chance to meet up close in person with Nonkul. 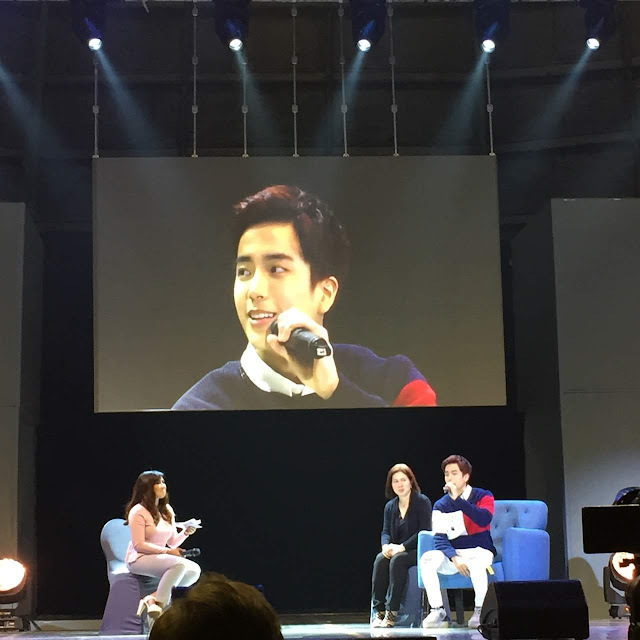 During the program, Nonkul also join some games and he declare it that he had so much fun and enjoyed the event. 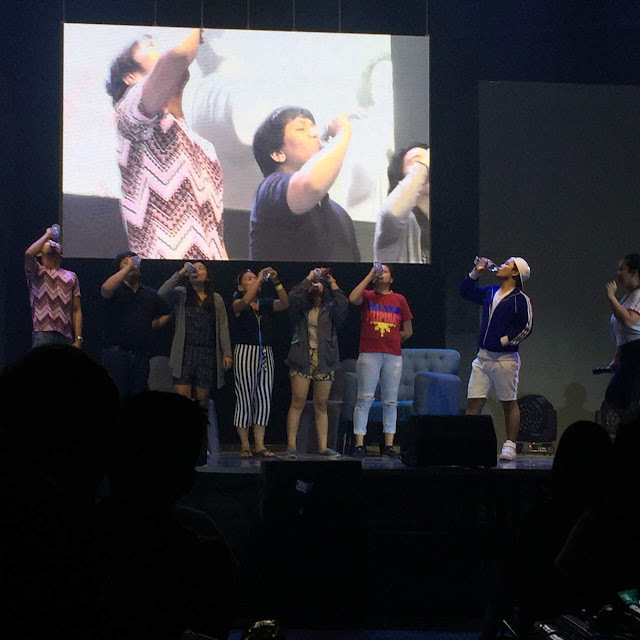 After the fan meeting, fans and member of media of different outfit have a chance to have photoshoot with Nonkul. 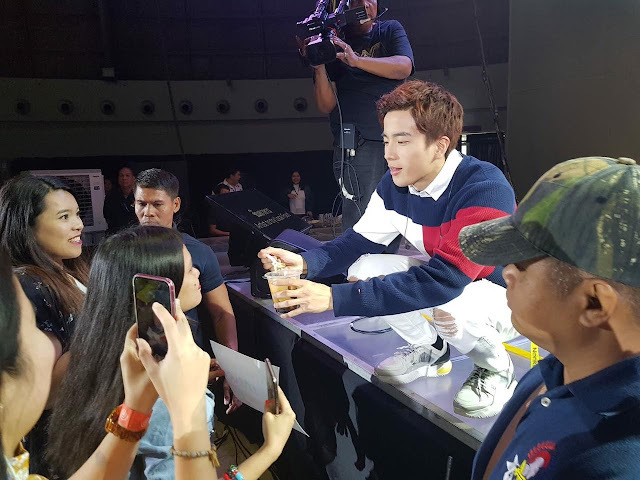 Before leaving the event, kit giveaways given to the attendees as souvenir, Nonkul promise that he will be back soon in the Philippines, that’s what we have to wait for.